Eat A Bowl of Cherries from Rhythm Child is up for Grammy consideration for "Best Musical Album For Children" from the National Academy Of Recording Arts and Sciences (NARAS). 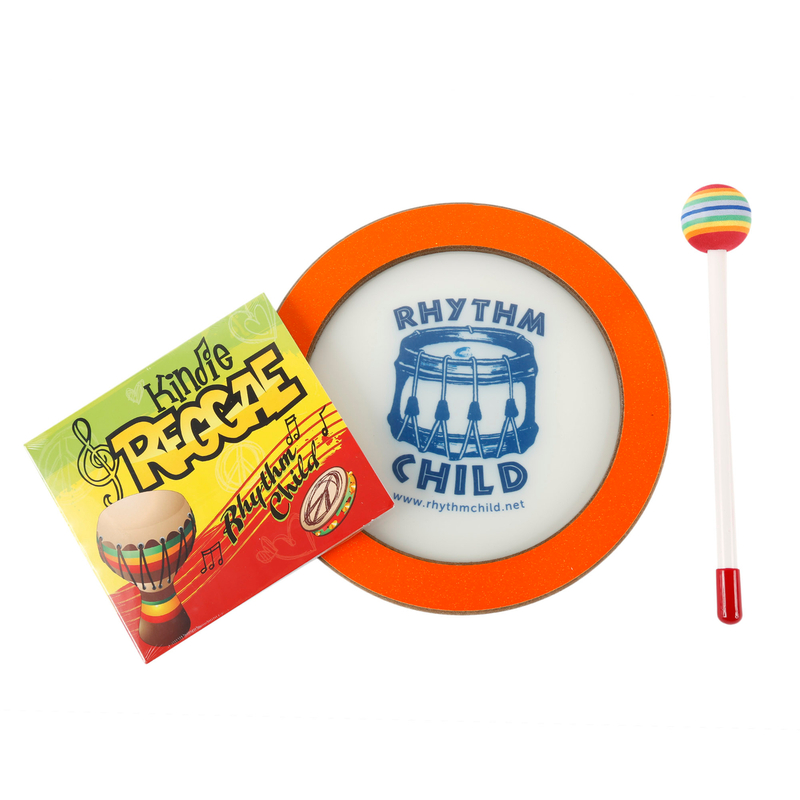 Featuring 10 high-energy songs, Rhythm Child is currently offering a free download of "Shaker Song" from Eat A Bowl of Cherries at www.rhythmchild.net. The new CD is the follow-up to the 2003 multi-award winning Drum Circle Sing-A-Long CD, which garnered numerous awards including the 2005 John Lennon Songwriting Contest Grand Prize Winner for "Jammy Put On," a 2005 Children's Music Web "Best Song" award for "Learn From Nature" and a 2004 Children's Music Web "Best Song" award for "Bird & The Dragon." "Jammy Put On" also ranked in the XM Kids Radio Top 10 for 22 weeks. Recently, Rhythm Child was one of three American groups asked to contribute a song to internationally-renowned children's music label, Putumayo Kids, for their latest CD release, Picnic Playground. This past August 2009, the band completed a four concert summer tour to support the July 28 Putumayo Kids CD release.